Are you designing a new stone patio area for your home? 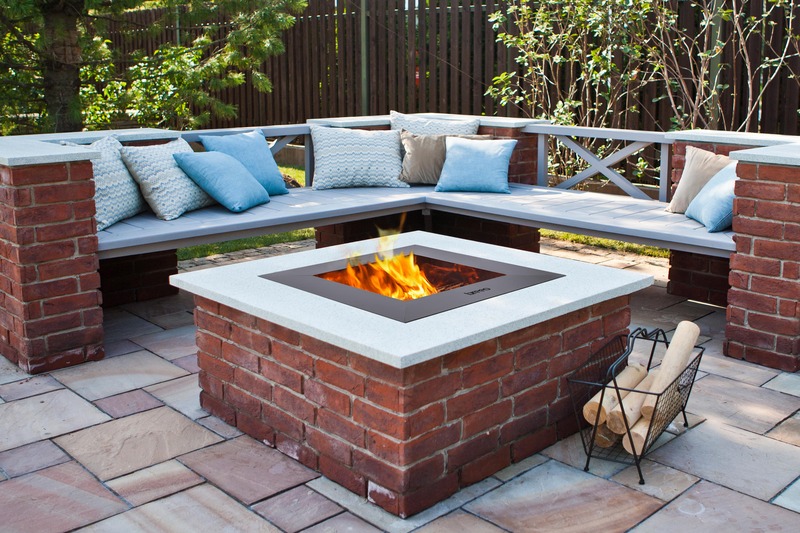 Or perhaps you have already created your ideal space and are looking to update your area with a stone fire pit? 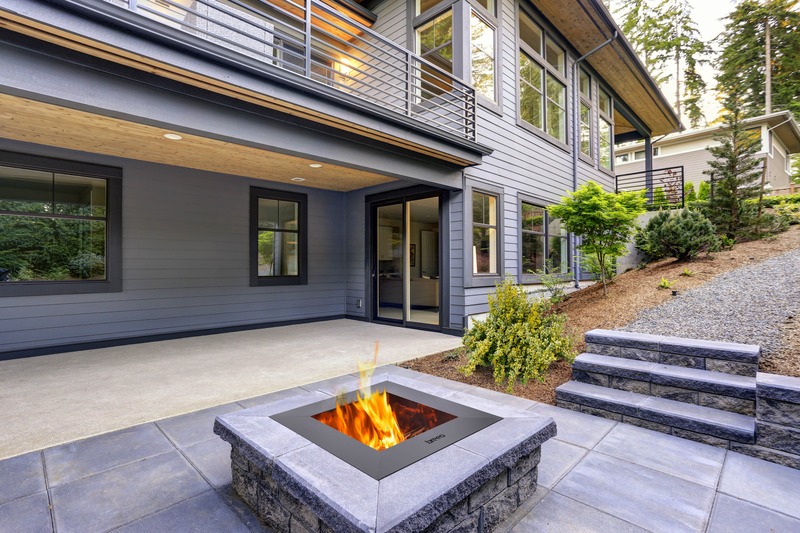 If so, the Zentro Fire Pit Insert is the fire pit for you! The Zentro utilizes Breeo’s secondary combustion, nearly smokeless technology, making this an excellent choice for those looking for an innovative way to enjoy the age-old campfire.